One of my favourite things to do during Ramadan month is to visit Bazaar Ramadan and haunt for juadah buka puasa with my friends, colleagues or family. Well, come to think of it every trip to bazaar Ramadan I spent at least RM50 or more. 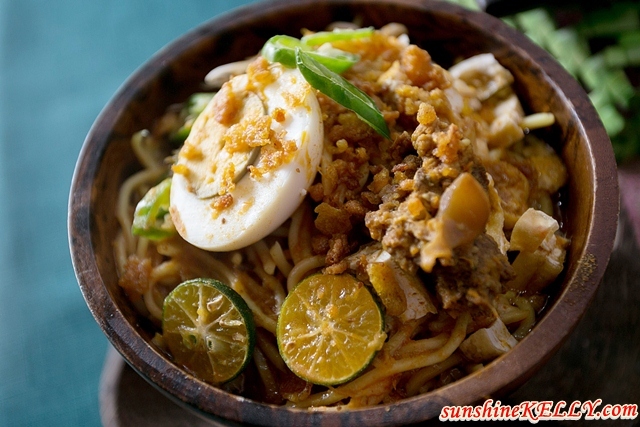 Perhaps I should learn how to make my own rending, mee rebus and some of Malay traditional dishes at home. But then it’s too hassle and time consuming. Few weeks ago, I was privileged to learn how to cook rendang, lamb shank kurma, mee rebus, acar buah, and some delectable traditional malay cuisine from Chef Marina Musafa. 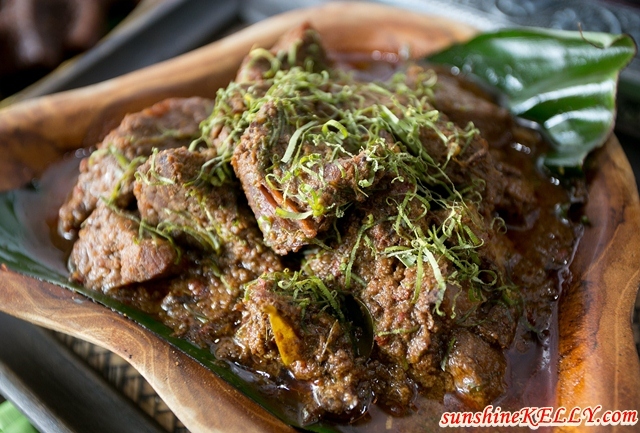 And the best part is that all these traditional dishes can be prepared and cooked in less than 40 minutes. How can it be so fast? Yes, it was an eye opener for me that traditional meals are made easier with new generation Philips All-In-One Pressure Cooker. 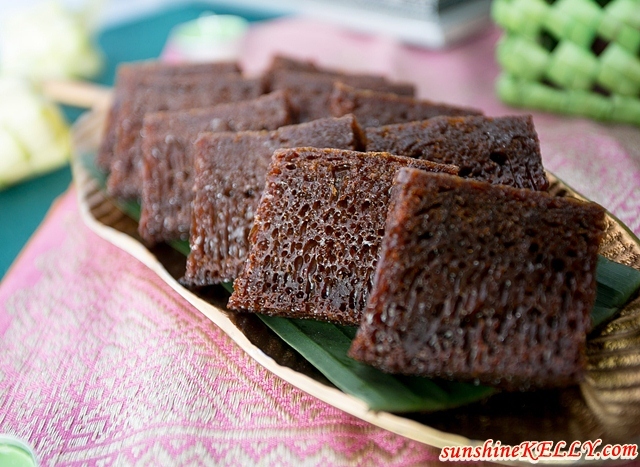 As you know cooking traditional Raya must-have dishes is a time-consuming process that can take up to half a day in order to get the right flavour and texture. Well, thing going to change this Ramadan and Raya, thanks to Philips new generation Philips All-in-One Pressure Cooker. 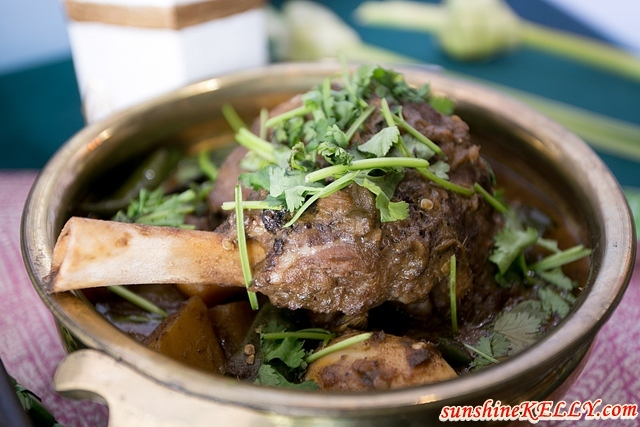 Now is so convenient, fast and hassle free to cook all these cuisine at home. During the event, we were amazed by how fast and easy Chef Marina Mustafa whipped up her traditional Beef Rendang in less than 40 minutes using the latest Philips All-In-One Pressure Cooker. 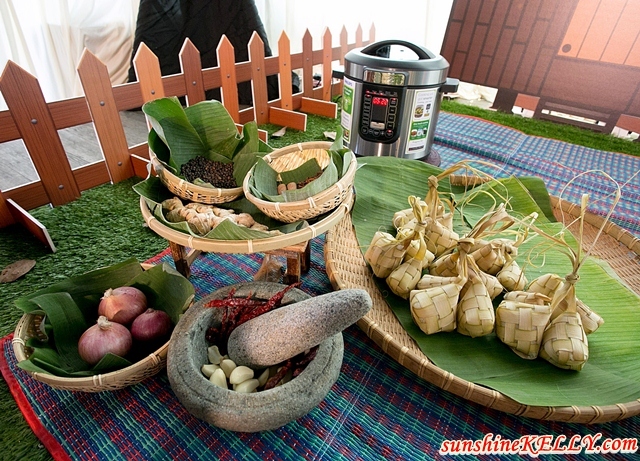 We were also privileged to witness a few more traditional dishes cooking demonstration by other Chefs and also experts. 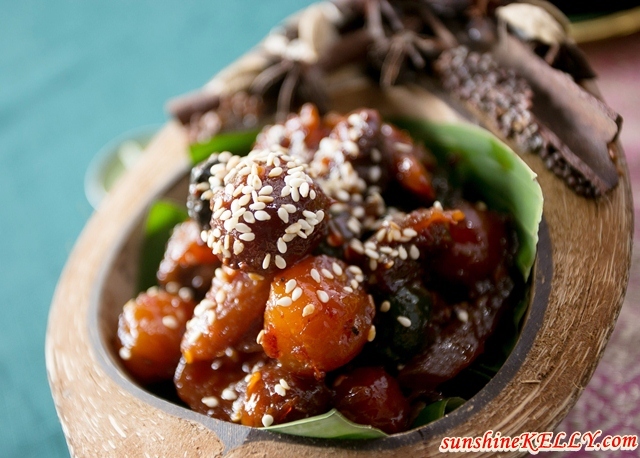 One of the is none other than our blogger friend Ruby, I am still craving for her acar buah. After witnessing the cooking demos I am excited to try out the recipes at home and perhaps be a little adventurous with my cooking at home. I always believe that home cooked meals are the best, healthier and happier for the whole family. Eating together at home is the best bonding time for me. The new generation Philips All-In-One Pressure Cooker is equipped with an intelligent cooking system that allows us to slow cook or pressure cook, in just one appliance. With is a one-pot wonders, we can sauté, sear, bake, reheat and warm up our meals, all in the same pot. 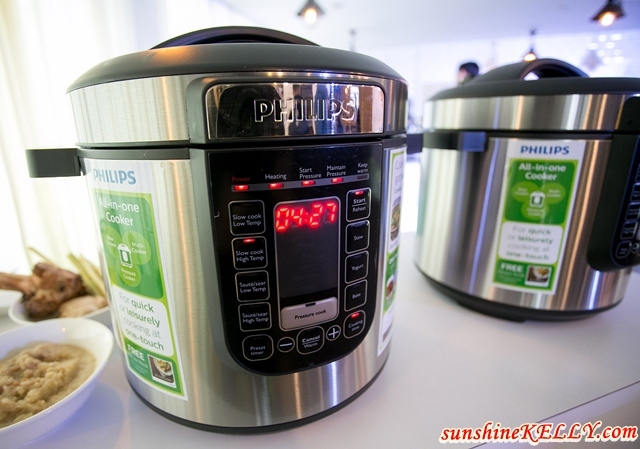 The Philips All-In-One Pressure Cooker can cook 8 times faster saving time and energy. The pressure cook function comes with various menu buttons for cooking and steaming a variety of dishes ranging from soup, risotto and rice to meat and poultry as well as bake cakes. For our peace of mind, the new generation Philips All-In-One Pressure Cooker has 9 safety protection systems and comes with a pressure regulator that is microchip-controlled. There is no need to discharge the pressure manually or wait for the pressure to drop naturally as the cooker cools. Alright now we are excited to get our hands on the Philips All-In-One Pressure Cooker. I already have a few dishes in mind that I want to cook using this new cooker. So stay tune for our next update. By the way, what dish you would like me to cook? any preference?